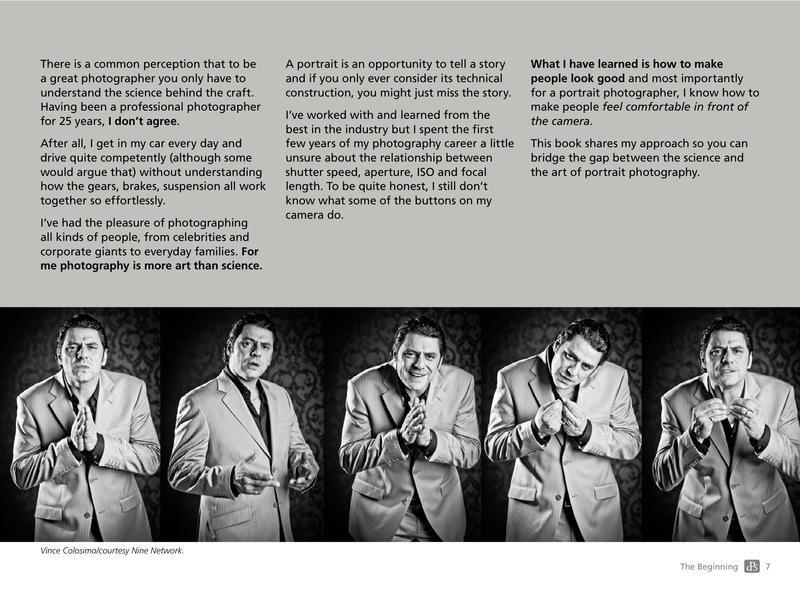 The 3 Amigos: Learn how aperture, ISO and shutter speed work together. 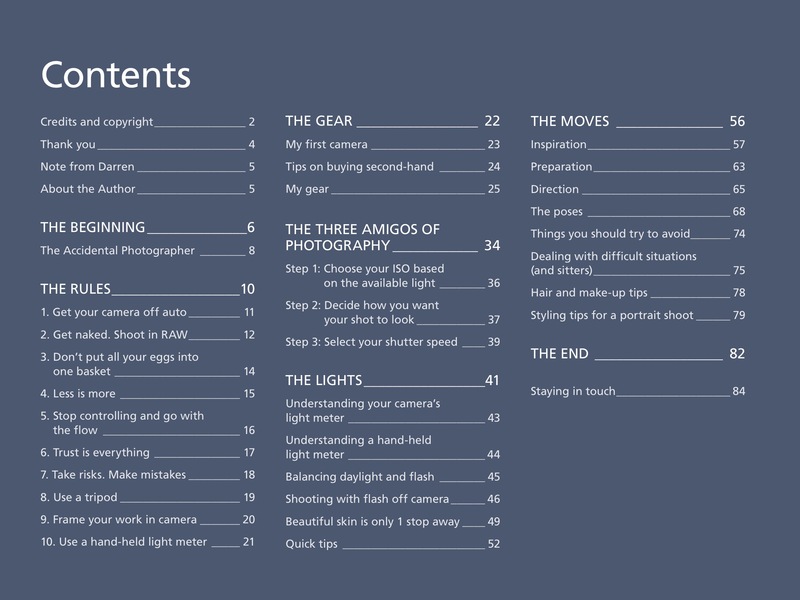 The Moves: Every pose you’ll need and how to create it. 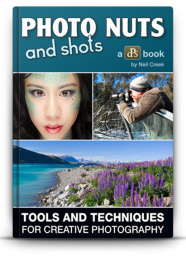 Whether it’s taking pictures of our friends, kids, partners or even ourselves – for a lot of photographers, people are what we’re looking at t rough the viewfinder (or on the LCD) when 1 we line up a shot. 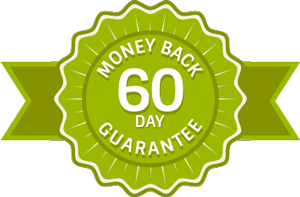 We’re so confident that it will, we’re backing it with a no questions asked money-back guarantee. 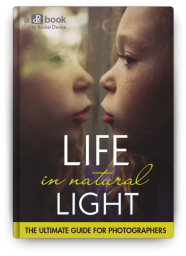 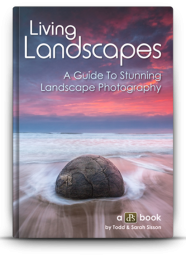 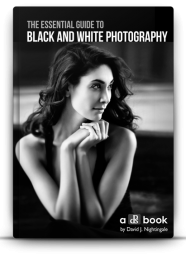 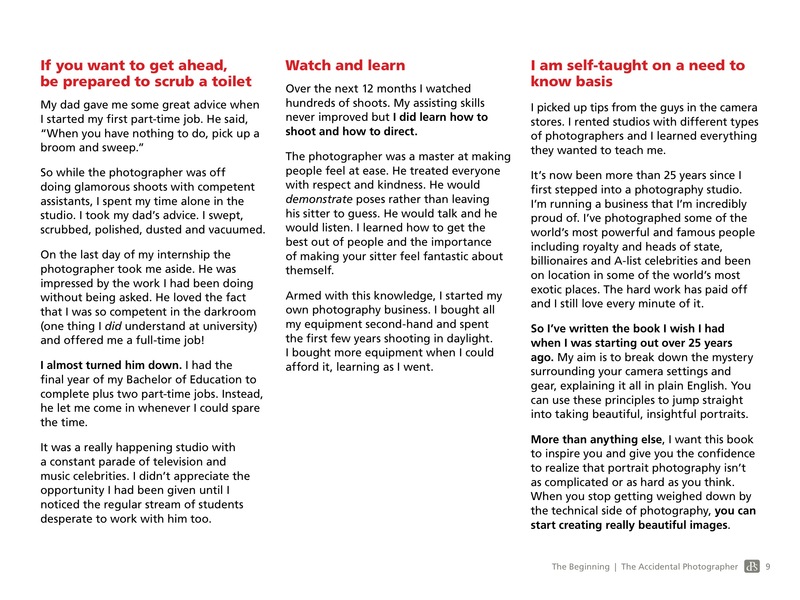 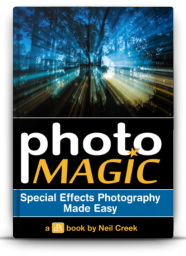 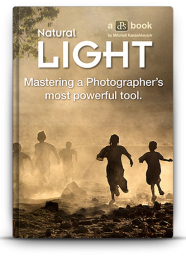 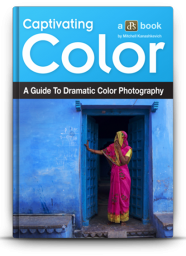 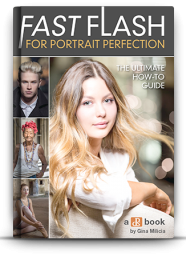 This is must-have resource for anyone aspiring to take portraits with SOUL. 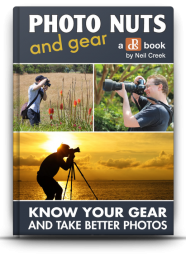 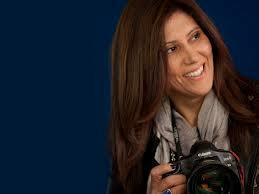 Everything from the right gear, to the right aperture, to working with subjects. 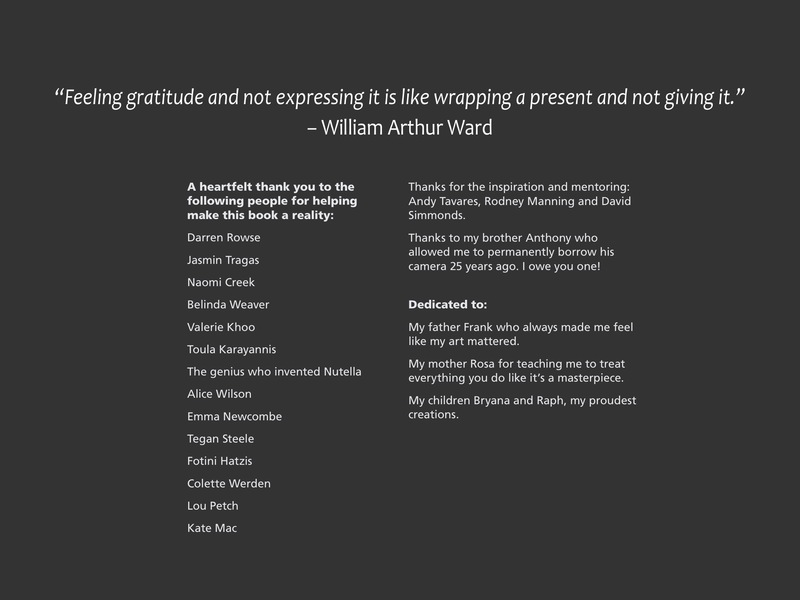 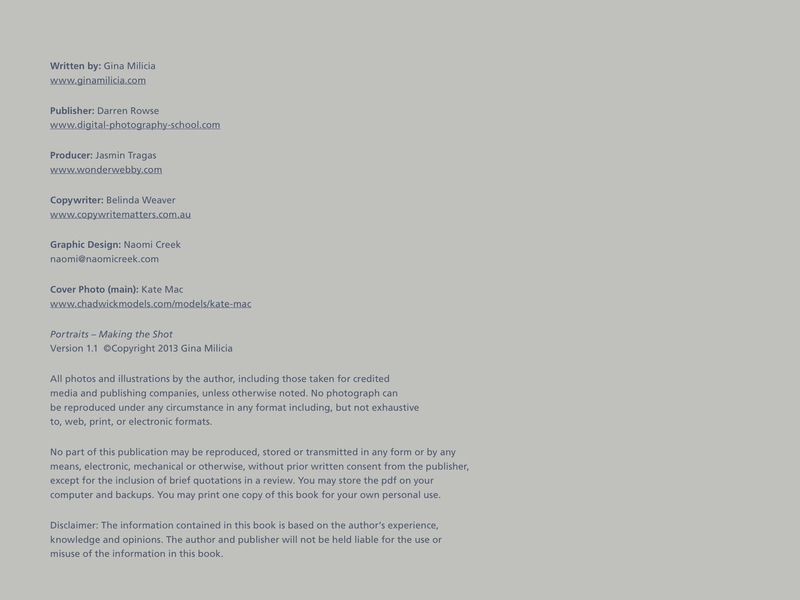 Here’s a sneak peak at what’s inside. 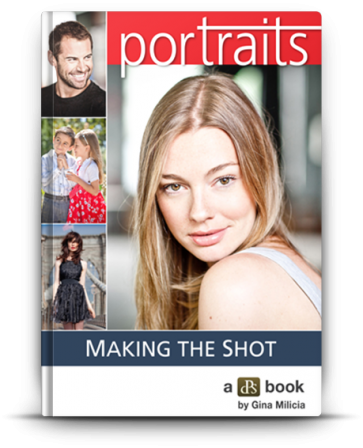 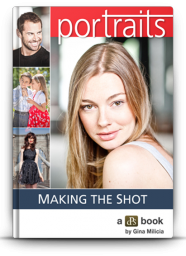 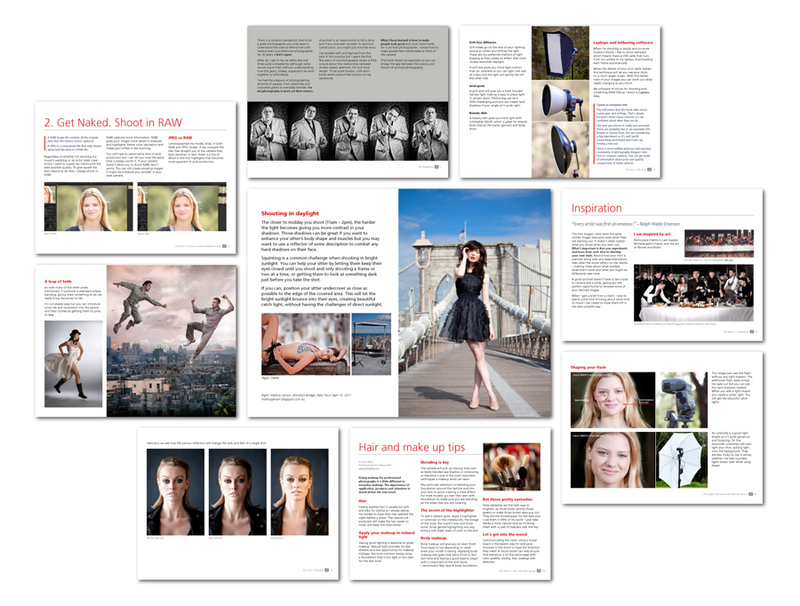 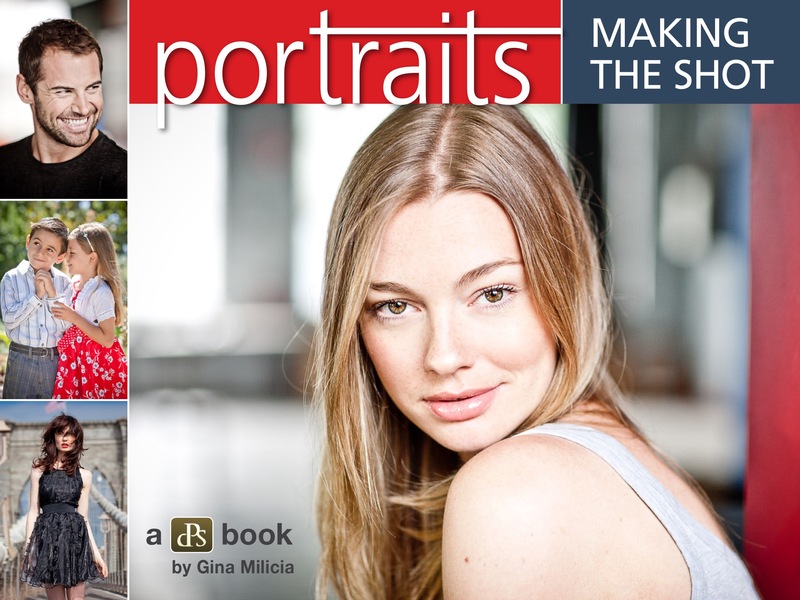 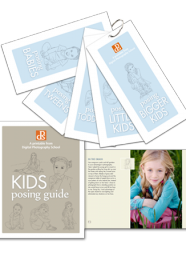 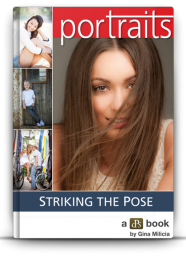 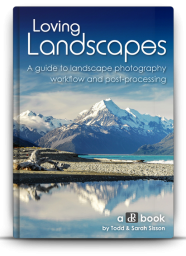 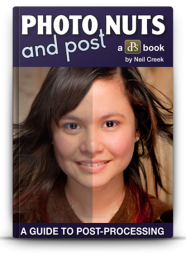 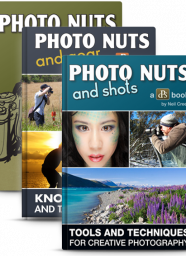 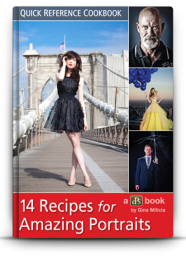 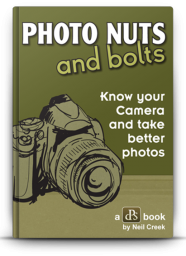 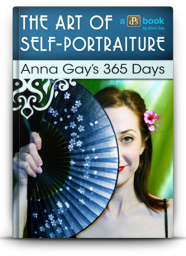 Each section covers an area of portrait photography with step-by-step instructions, tips, and tricks. 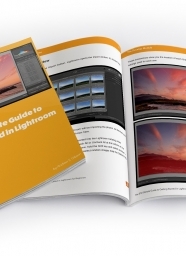 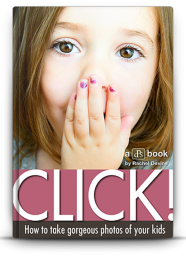 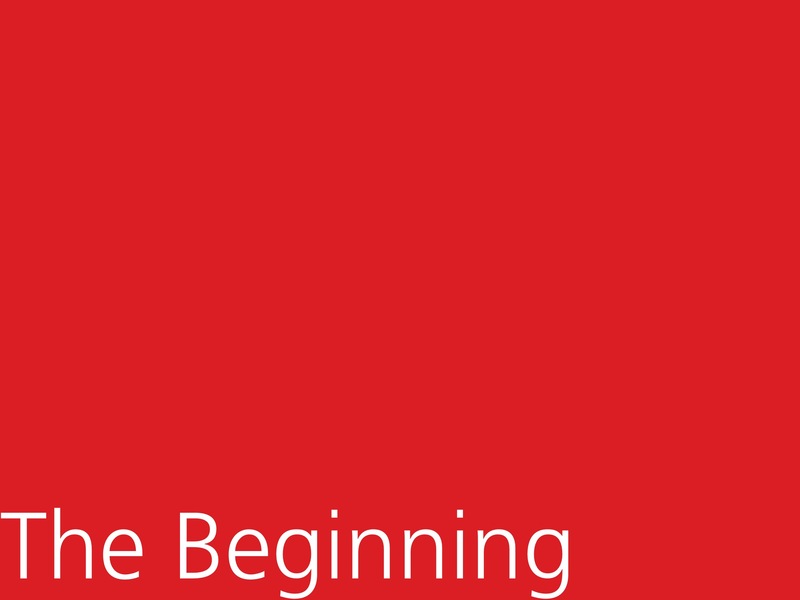 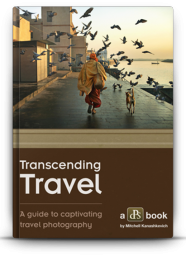 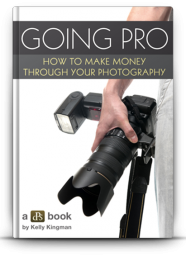 This eBook has straight forward explanations and tricks for all skill levels. 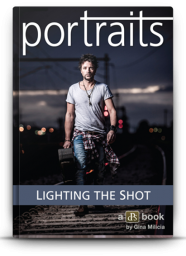 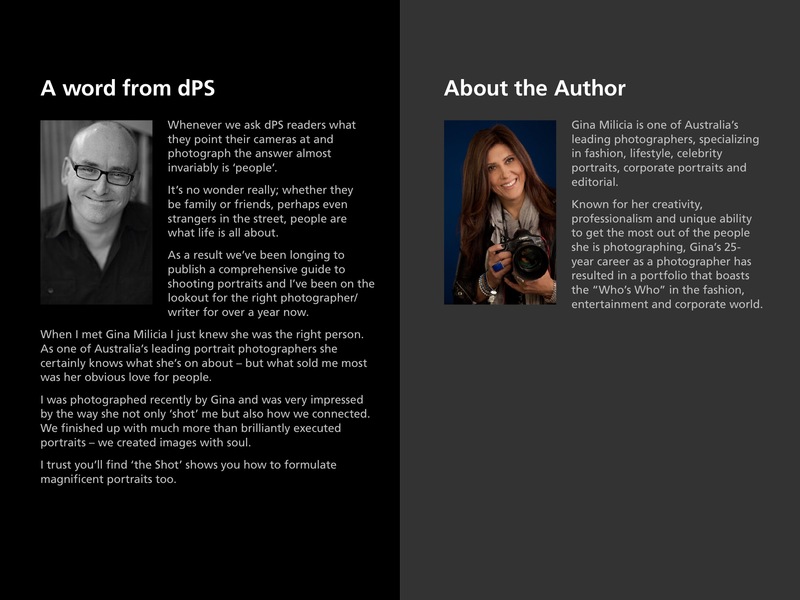 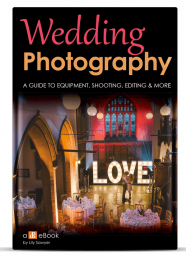 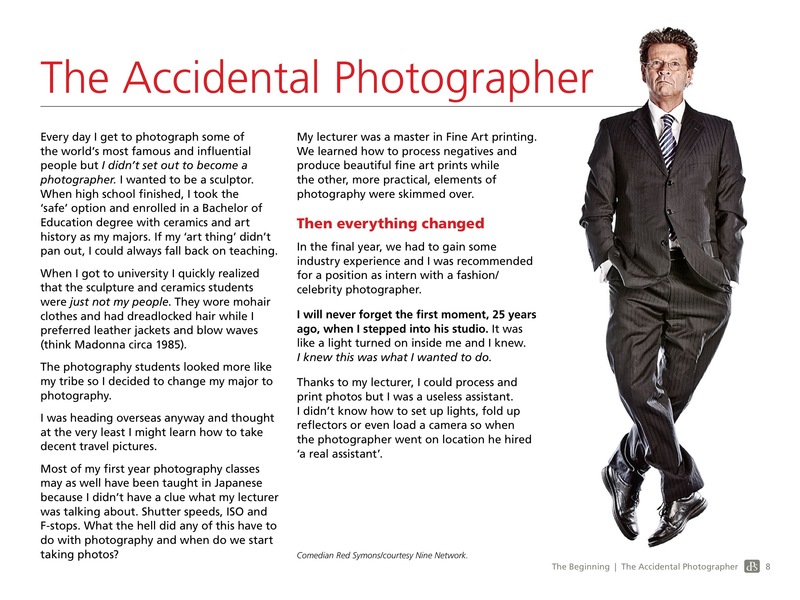 Anyone wanting to take better portraits will get something out of this book. 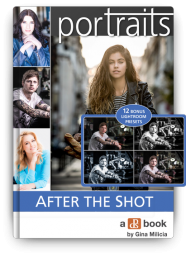 If you’re not satisfied that Portraits: Making the Shot has helped to improve your photography within 60 days, just let us know, and we’ll refund your money in full.